PS: I always wanted to see how the other members look and i hope you will like my idea. Hehe, really? What do you mean by that?! 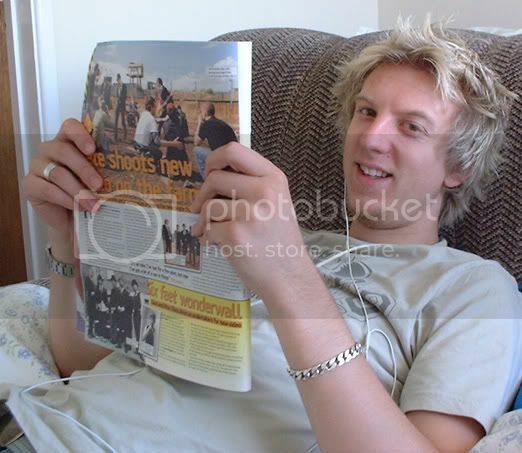 btw...you look a bit like Dirk Nowizki! German basketball genius! You look a bit like Dirk Nowizki! 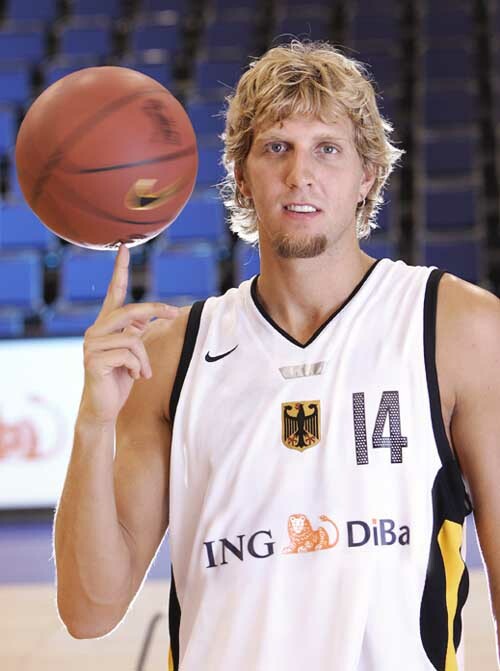 German basketball genius! Picture was taken few weeks ago ;-) My frend photografer made thise.